Talking to a few domain investors that I hadn’t talked to in a while. Both had some things happen in their lives that weren’t exactly as planned. Both of which caused them to step back from domain investing in a public way. i.e. no more commenting on blogs or Namepros. It’s a story that has been pretty common lately in the domain space. Many think crypto has taken away some investors but I have different ideas. 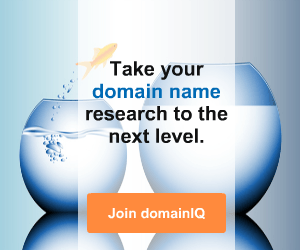 I think many domain investors just don’t participate publicly anymore. They were tired of reading blogs that complain constantly of things they don’t like in the industry. Forums that attacked individuals. Some being legit and correct and others with no basis. And an overall lack of positive excitement in the industry. Throw in the fact that the good names have gotten expensive and you’re just not seeing a lot of new blood. If it wasn’t for DNAcademy I think you’d see even less. Meanwhile many aged domain investors quietly buy and sell domains with no interest in participating in the social side of it. That being said, I think there is more opportunity than there has been since the Chinese rush. 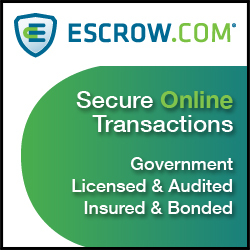 There is a huge lack of inventory in the auctions and the flip opportunity is great right now. 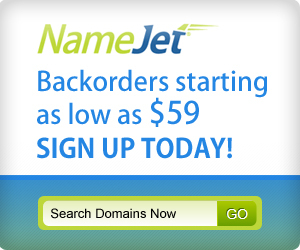 I work with several people that have had some good success flipping using Namejet. If you are sitting on single word or solid two word dot coms right now you have gold. You are seeing many of these come through the auctions this past year. Names that were a higher quality that we normally see. Various reasons. Some just ready to cash out. Some looking to get into crypto. Either way the sales price boosted the market. XPBJ.com Not nearly as good of letters. AdolphHitler.com. That reminds me of that weirdo who used to own ss.com. There is a lot of groupthink imo. Most blogs and domain media talk about trading/flipping vs long term investing and fundamentals. 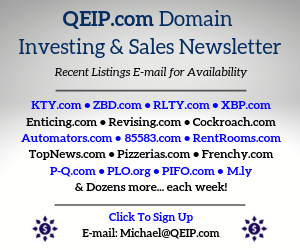 Nobody seems to want input from guys who bought domains for $20K in 2009-10 now sitting on 6 & 7 figure domains still refusing to sell. Personally I’ve noticed a HUGE increase in auction action. 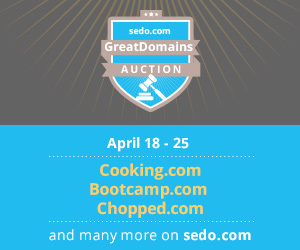 The quality of domains that used to have about 10-20% slip through to closeout now are much rarer finds at closeout. More bids as well. Still some decent stuff to be found .. but it’s not as easy. Still being a relative newcomer, I’m curious if it was exceptionally quieter for good chunks of last year .. or if it’s the last 2 months that are exceptionally busier. Either way I guess it’s both good and bad. Bad in that names are more expensive and harder to get at good prices … but at the same time that means the market is healthier and that in theory we’ll get more for our names (at wholesale at least). As for social activity … if you’re talking recent short term .. then it could be a result of Estibot now giving instant results and therefore no longer showing a newsfeed while we wait for Estibot to spit out the results for our list of names. I for one definitely jumped around to various blogs/sites because of that .. heck .. I even found threads at NamePros I didn’t see while in the actual forums.